Description: How will you get down chimneys with these equipped? 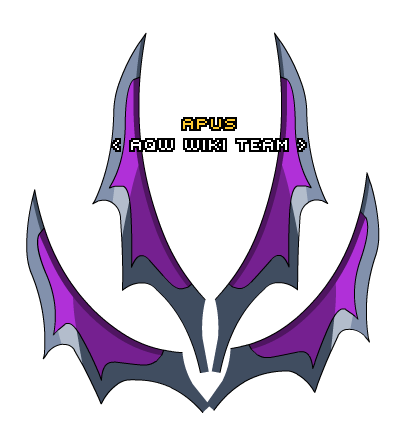 This item was changed from Giftbox Cape Item on January 1st, 2010. Plating is Color Custom to Base Color. Thanks to Mopar and mturf.